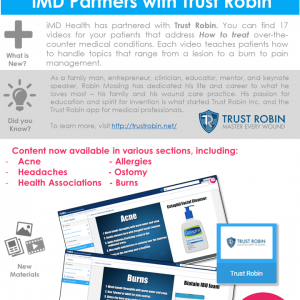 iMD is thrilled about our partnership with Trust Robin! Robin is a clinician and educator who has created videos to help clinicians perform their everyday wound care duties to the best of their ability. 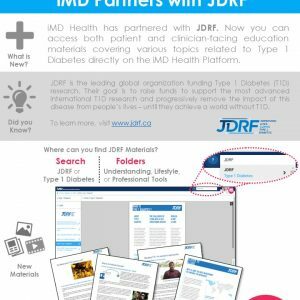 Many of these videos are now available on the iMD Platform. 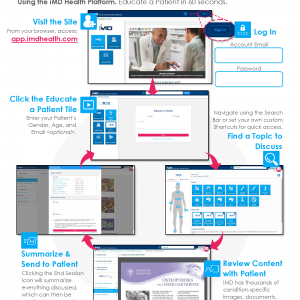 Educate your patients in just 60 seconds using iMD. 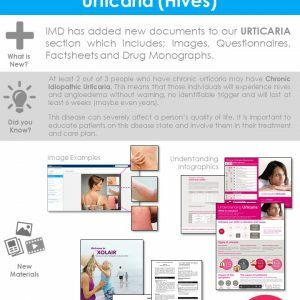 iMD Health has added a new feature! 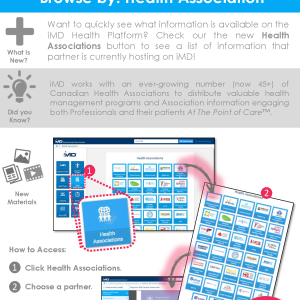 You can now browse all of our content, organized by Health Association. 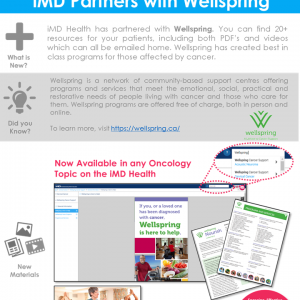 iMD Health is Canada’s leading Patient Education & Engagement Platform.